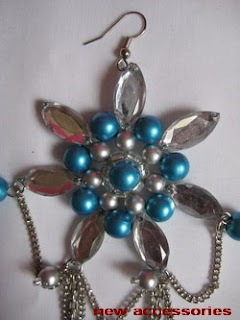 jeweleries and also thanks to you that remember me again. absolutely stunning, i love silver jewelry most of all! yes I like them ! very nice ! Jewelry is very personal. 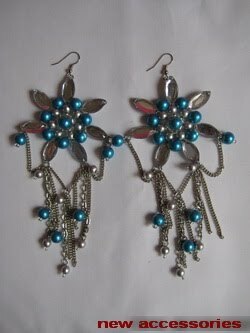 You have shown your beaded earrings in a fascinating way. 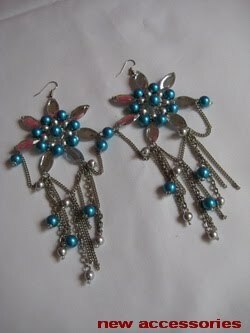 You could also browse through angara.com for gemstone jewelry . There are affordable jewelry options that they have and one could also get them customized as they want. Thank you for beautifully demonstrating how plastic beads can be as stunning as glass or crystal. I particularly love this design. Very pretty. Celebrity-like appeal, I think!